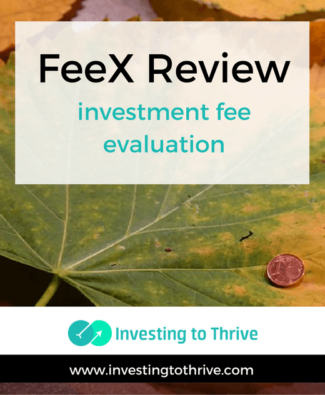 FeeX evaluates the fee structure of my investments, shows how fees impact my net worth, and finds similar investments at lower cost. 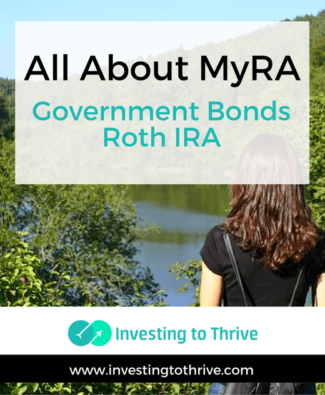 The U.S. government has introduced a no-fee, no-risk retirement account. 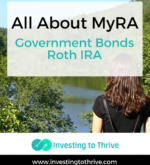 Learn all about myRA and how it could help in starting to save for the future. 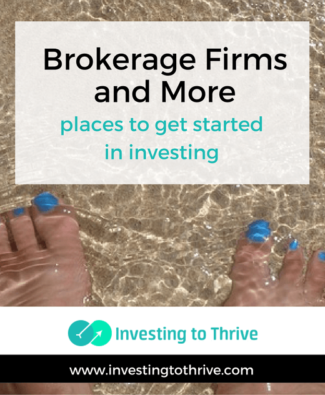 A few days ago, I asked my youngest son if he knew what a brokerage firm was. 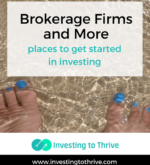 He’s the smart one in the family but having never invested in the stock market (as a college student), he wasn’t sure exactly whether a broker was a person or a place. 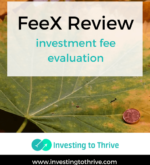 (The term refers to both a person who recommends and sells stocks AND a brick-and-mortar company that executes orders for clients online, in person, or over the phone). 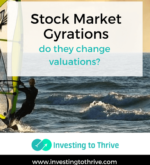 It got me thinking that people often invest in the stock market in ways that don’t involve dealing with a brokerage firm. When contemplating an investment, I might get excited about a company and want to immediately snap up shares of its stock. 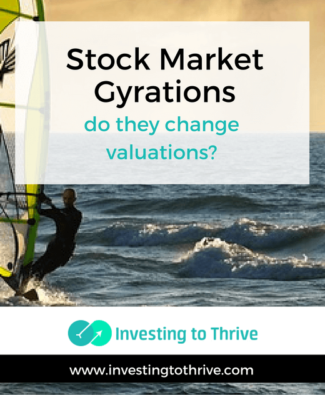 But I’ve learned that I should try to determine the value of the company and a fair price for the company’s stock before buying. As a general rule, I don’t want to pay more for a company than it is worth. Going further with this idea, I may decide to invest only if I can pay less than the company’s value. If I adopt this philosophy, I buy shares of a company only when its price represents a bargain or discount from its value. 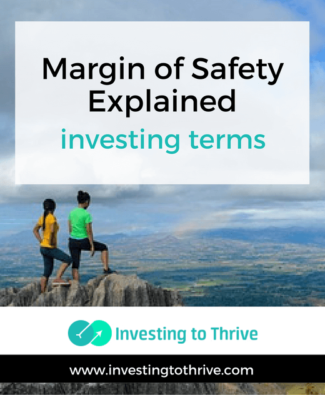 That is, I incorporate a margin of safety into my investing decisions. 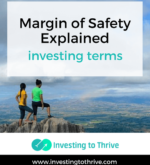 This idea of a “margin of safety” has been articulated and popularized by value investing thought leaders Benjamin Graham, the author of The Intelligent Investor , and Warren Buffett, Graham disciple and billionaire investor.